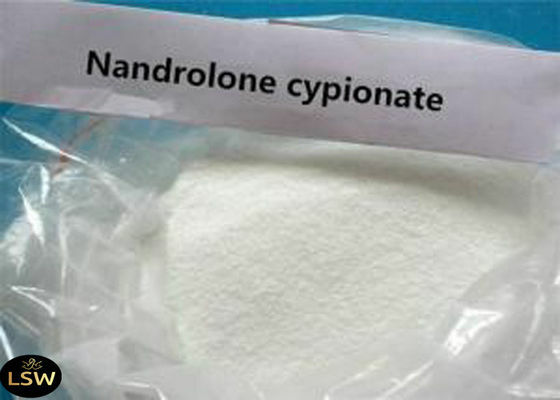 Nandrolone Cypionate first appeared in the 1960's around the same time as Nandrolone Decanoate, but would enjoy short-lived success on the human pharmaceutical market. 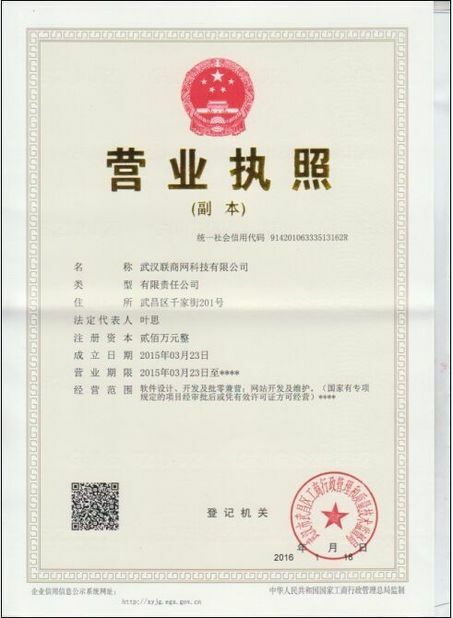 Nandrolone Decanoate, best known by the trade name Deca Durabolin has largely dominated the human Nandrolone marketplace along with Durabolin (Nandrolone Phenylpropionate). However, while short lived on the human market Nandrolone Cypionate has enjoyed some success on the veterinarian market under the name Dynabol. While no legitimate pharmaceutical, human or veterinarian Dynabol exists, at least no longer under that brand name, Nandrolone Cypionate can still be found. 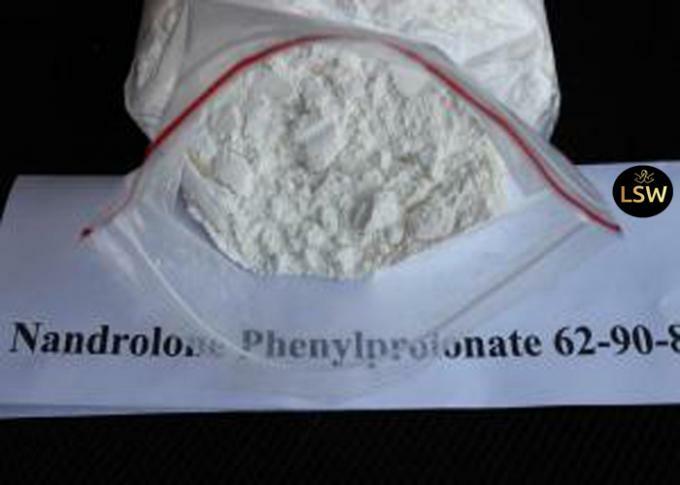 However, it is a very rare mixture of Nandrolone and largely not sought after as there is so much nandrolone decanoate and nandrolone phenylpropionate on the market. However, you will find some Underground Labs (UGL's) that make it and regardless of the brand in question most all refer to all Nandrolone Cypionate as Dynabol. Nandrolone cypionate is an injectable form of the anabolic steroid nandrolone.This ester provides a pattern ofhormone release virtually identical to that of testosterone cypionate, with peak levels of the drug being noted approximately 24-48 hours after administration, and a substantial hormone release sustained for about weeks. Nandrolone 200 USP injection provides nandrolone cypionate, an anabolic steroid that when compared to testosterone has enhanced anabolic and reduced androgenic activity. In animal trials nandrolone has been shown to positively influence calcium metabolism and to increase bone mass in osteoporosis. The esterification of the 17 - beta - hydroxyl group increases the duration of the action of nandrolone. Nandrolone esters in oil injected intramuscularly are absorbed slowly from the lipid phase, thus Nandrolone 200 can be administered at intervals of 2-3 weeks.